Any US citizen who wishes to travel to Tunisia for any purpose other than tourism or business negotiations (e.g. work, study, adoption, immigration, or stays longer than stipulated in the entry requirements) should contact the embassy or nearest consulate directly. A valid, signed US passport. The passport must have at least 6 months remaining after the completion of your stay in Tunisia and contain at least one blank visa page. Processing time: approx. 5 business days. 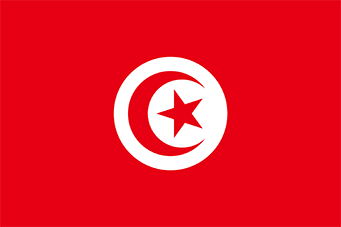 (Or, in many cases, the Embassy must request authorization from their home office in Tunisia, which can take from 1 to 3 weeks).